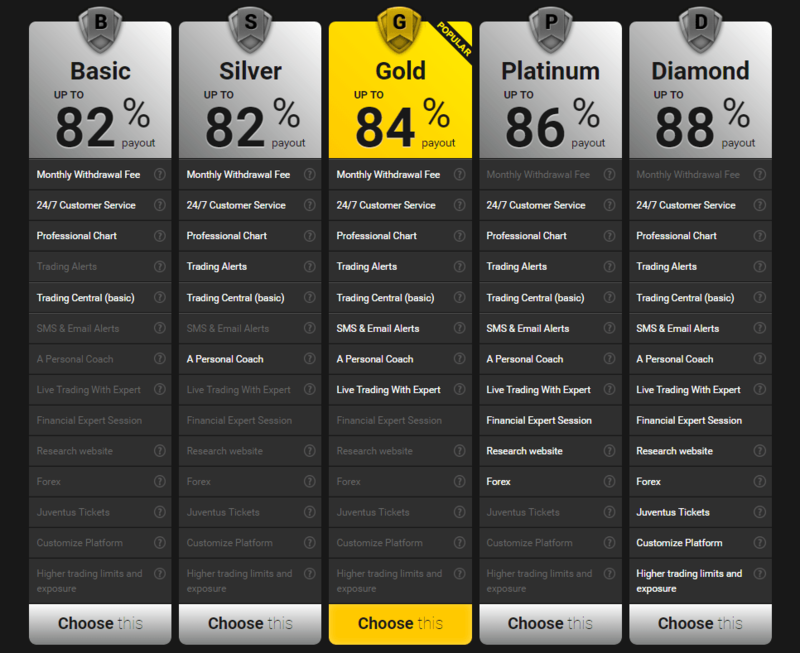 24 Option - intuitive and effective trading platform, packed with premium tools. 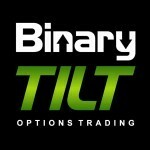 24option, founded in 2009, provides excellent and reputable conditions for binary options trading. In our 24option review, we discovered that it offers state-of-the-art and sophisticated technology, along with a wide range of trading instruments, to assist traders have a fulfilling and enjoyable experience trading binary options. 24option has gained tremendous popularity over the last years by virtue of having an exuberant payout ratio that has been between 70% to 89% margin for money options. This ratio is much higher than most of the competitors. Notably, the returns on 60 second options have been around 70% for most clients. This gives 24Option a unique and a distinctive position amongst the fin tech brokers. 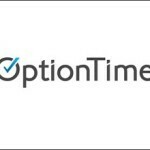 24Option provides an extensive range of assets to provide traders with an opportunity of trading based on their preferences and experiences. The web-based and easy to use Tech Financials platform has over 100 trading instruments, comprising of 30 currencies (forex), 11 commodities, 43 stocks, and 19 indices. Traders can choose to trade short term options, high/low options, one touch options, or boundary options. What’s more, the expiry times of the assets are also excellent; allowing traders to select anywhere from 30 seconds, 60 seconds, 2 minutes, 5 minutes, thereafter every 5 minutes for the period they want. Traders can also use robots for trading the various assets on the platform. A company called Rodeler Ltd is located in Limassol, Cyprus, owns 24Option, is registered with the Cyprus Securities Exchange Commission (CySEC) under license number 207/13. Besides, 24Option (Rodeler Ltd) is also certified by the British Financial Conduct Authority and Rodeler BaFin in Germany. Because the broker is constantly under the watchful eye of the regulators, it is highly credible and operates in accordance with international law. Therefore, 24Option is not a scam and you are sure of the safety of your funds and quality service delivery. We are pleased with 24Option’s hefty percentage payouts, convenient withdrawal and deposit methods as well as other exciting trading conditions. The existence of a strong regulatory framework also provides sufficient assurance that 24Option is not a scam broker. A very significant highlight of this 24Option review is the different type of accounts that can be opened with the broker. The main type of accounts are Basic, Silver, Gold, Platinum, and Diamond. The key aim of providing different accounts is to ensure that every trader has suitable services that resonate well with his or her trading style. For instance, if you register for a Platinum or a Diamond account, you will receive SMS or e-mail alerts of potential trading opportunities. Thus, whether you are a basic user or you need advanced level of tools at your disposal, there is an account type to match your specific requirements. Furthermore, 24Option offers a free demo account to assist new traders familiarize themselves with the ins and outs of trading binary options without any risk of losing real money. For any binary options broker, the simplistic nature of deposits and withdrawals is pivotal to its popularity. 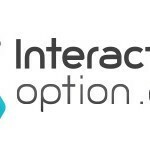 24Option provides a very convenient, easy and fast way to deposit or withdraw funds through various payment methods, including debit and credit cards, Skrill (Moneybookers), bank transfer, Web money, and Neteller. The broker allows a minimum deposit of $250. 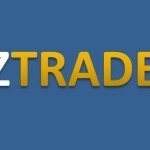 And, the minimum trade amount is $24 while the maximum trade size is $100,000 for each trade! 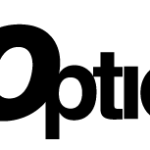 24Option normally offers a bonus of up to 100% to assist traders navigate the markets using a much larger capital outlay. More so, the broker usually announces other great promotions for both new and existing customers. Another extremely important feature that our review team noticed that makes broker stand out is its customer-focused service. The broker boasts of experienced multi-lingual customer support staff that is always striving to ensure clients get the best possible conditions for trading. The broker’s support department can be reached 24/7 through email, phone, or online chat. Broker also provides an extensive range of educational resources and tools to enable traders carve out a successful binary options trading career. 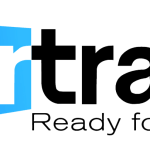 In addition, the broker assigns traders dedicated account managers to assist them sharpen their trading skills and make better trade decisions. However, one major drawback we realized from our 24Option review is that the broker does not allow U.S. traders to use its platform. Nonetheless, the broker still ticks in the other areas. If you are looking for a binary options broker that places the needs of its clients first and does not disappoint in offering quality services, then we would definitely recommend that you try out the broker.